Here is an update from the Little Lambs Refuge in La Masica, Honduras. We are glad to be connected to this wonderful ministry. We were introduced to the children's home in La Masica in 2015 when Danielle and Saige and I moved to La Ceiba. We visited several times that year and since then have become entrenched in working with the leadership there to support their efforts. We have taken several teams over the past 3 years to engage with Little Lambs Refuge and there have been many individuals who have created deep connections with the kids and the staff. Together with our partners, we have been able to provide things like spiritual care and support to the kids and leaders, as well as tangible things like new windows, paint, groceries, and financial support. We are committed to working alongside the leadership here for years to come. We see Connect Global and Proyecto Alcance as ministry partners who care deeply about the welfare and support of the young ones who call this refuge Home. If you would like to help us support this project we encourage you to pray about how you feel led to partner. We are believing for several people to give monthly towards the home in La Masica. Contact us or click below to become a partner with us to support Little Lambs Refuge. 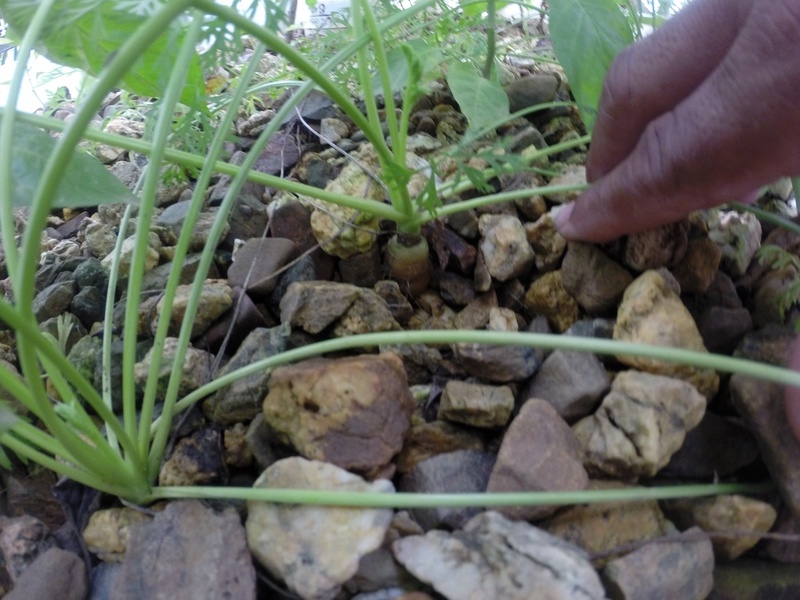 We believe one of the strategic paths to positive, sustainable change in Honduras starts with Aquaponics. (You can find the full definition of Aquaponics by clicking here). 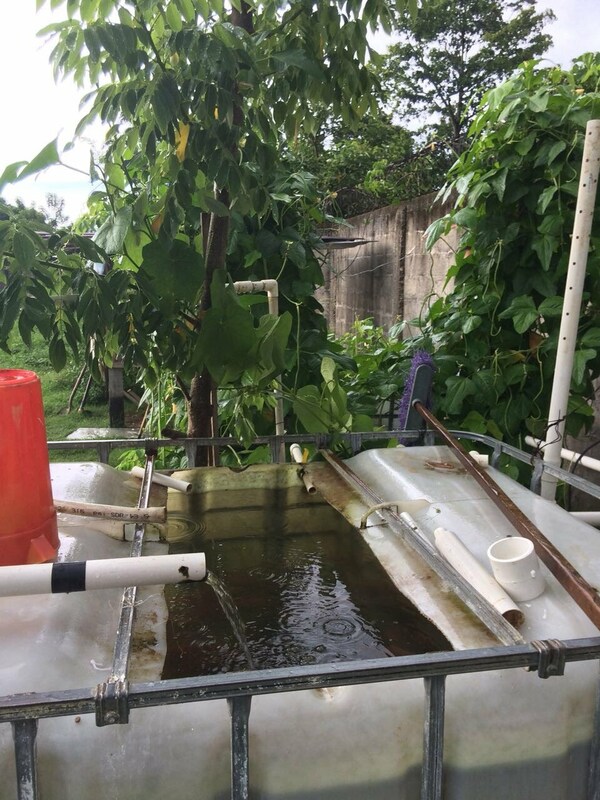 Aquaponics allows for the creation and implementation of a renewable method of raising healthy fish alongside hydroponically-grown leafy vegetation. This will substantially provide both food and a practical trade for anyone interested in learnng and maintaining these systems. Connect Global's own National Director of Honduras, Jorge Amador, has built 5 systems in La Ceiba over the last year and plans several more in 2018 and beyond. To Join us, you can go with us to install the next system, or you can make a donation towards the overall cost of our next project. 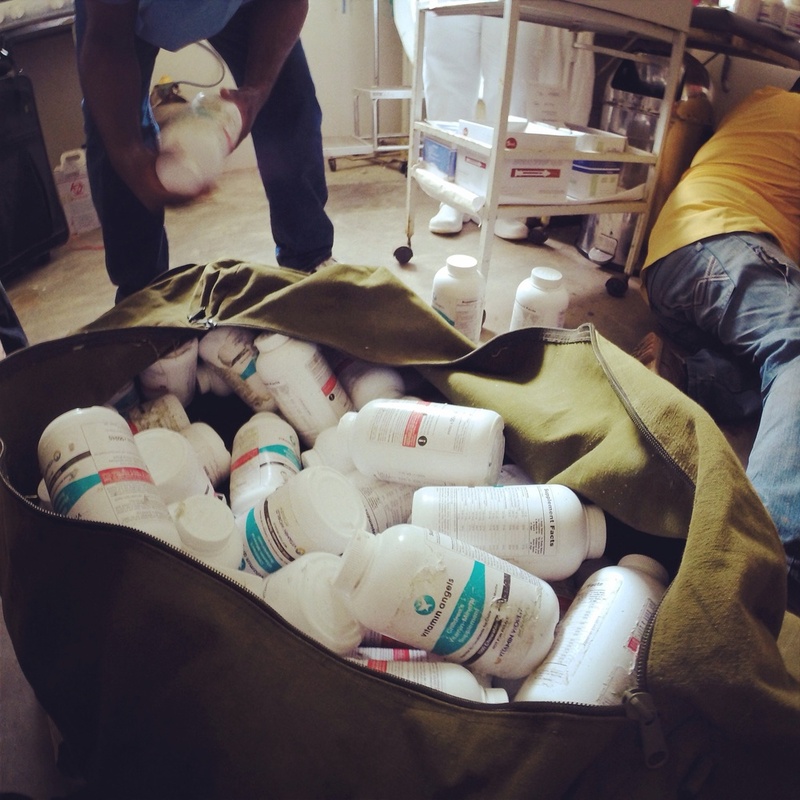 Here is a quick update from Travis Moffitt from the Little Lambs Refuge in La Masica Honduras. Here Pastor Alison of La Masica, Honduras holds on of the Tilapia he raised in a new Aquaponic Fish System. 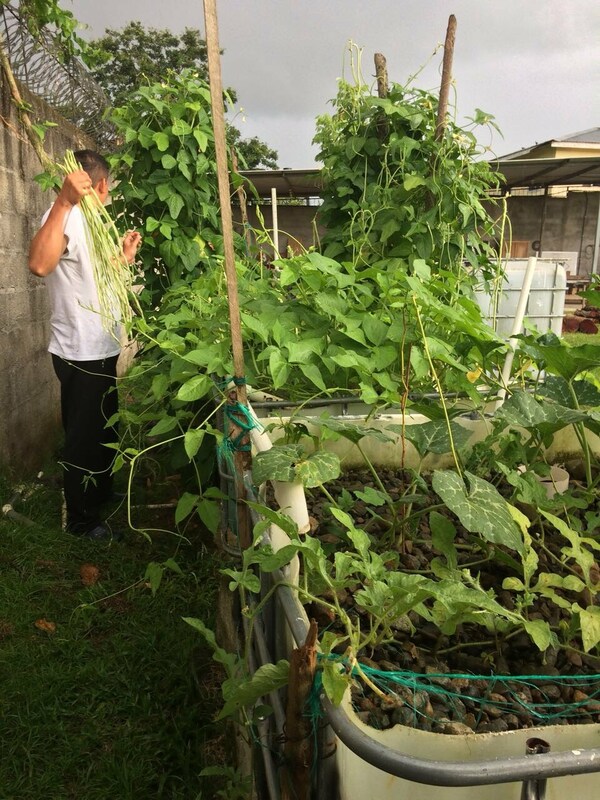 A new Aquaponic project now exists in a small town called La Masica. It's going to benefit a girls home we support. Our friend and long time Honduran partner, Jorge Amador, was the main catalyst for getting this project initiated and completed. They worked hard and got all the supplies they needed from local friends and partners. This is a wonderful example of the community working together to create practical solutions to support each other. You can find out more about this ministry by clicking Here and Here. These fish were cultivated and raised in a new aquaponic system in La Masica, Honduras for a Children's Home and Vocational School. 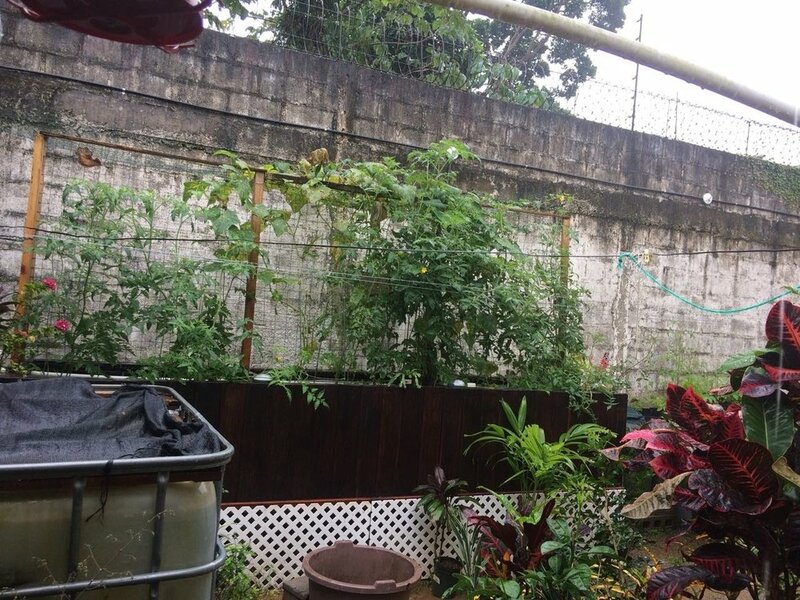 Billy Chrzan in Honduras has about 10 or so watermelons growing in an Aquaponic system and will be ready shortly. 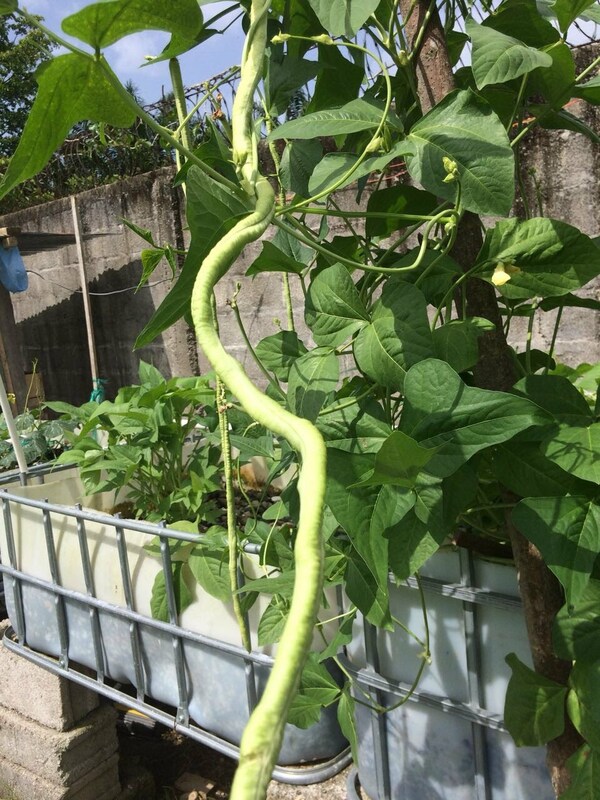 Aquaponics is an amazing tool for food production. 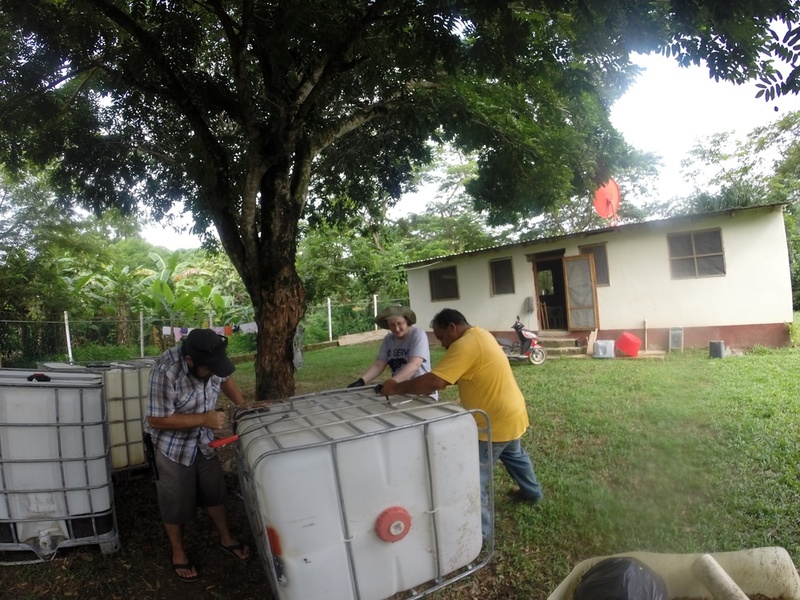 We have several projects coming up to install new aquaponic growing systems in Honduras and Brazil. 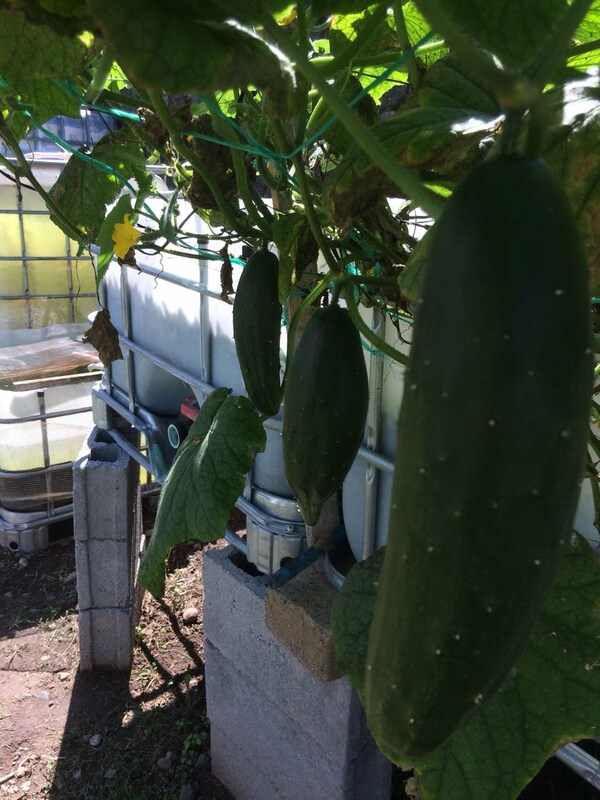 We are very excited about the life change possible through aquaponics. 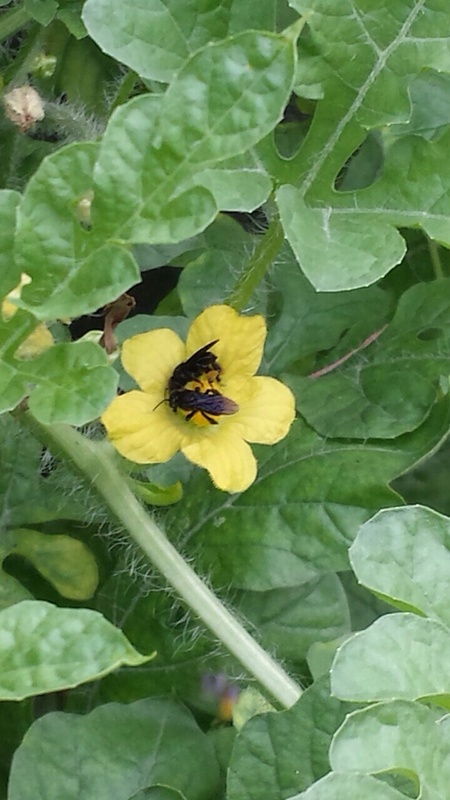 Watermelon Flower on the vine of an Aquaponic Watermelon plant.